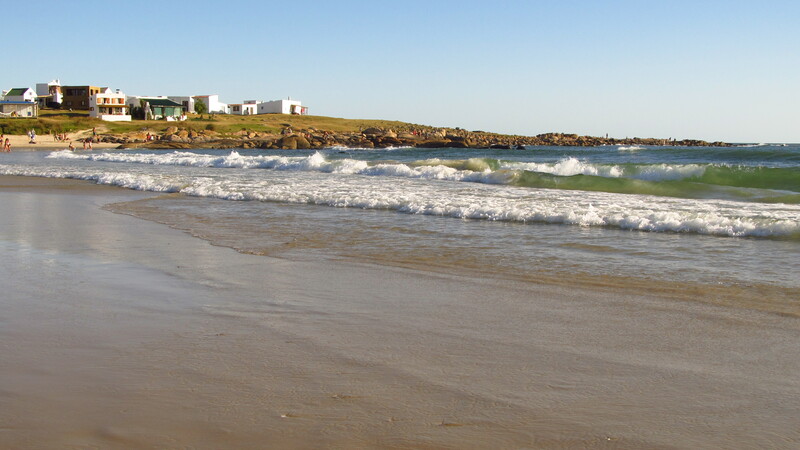 Explore a largely untouched area of coastal scenery at Beaches at Cabo Polonio, known for their sand dunes and hippie commune. With only 95 inhabitants, the area's hamlet remains off-grid, with no running water or electricity. Access to the beaches is possible only on foot or on an authorized dune buggy ride, which you can reserve at the area's visitor center. Nearby you'll find a resident colony of sea lions--just ask one of the visitor center staff to point them out. 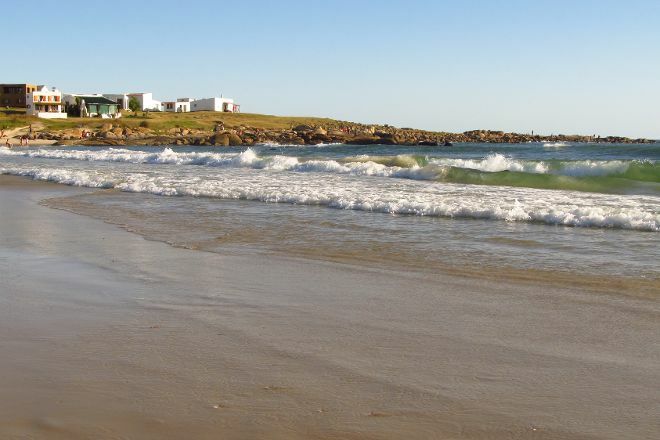 Using our international travel planner, Cabo Polonio attractions like Beaches at Cabo Polonio can form part of a personalized travel itinerary. Cabo Polonius is a small town on the coast of Rocha, Uruguay. It has 2 beaches: South Beach and North Beach or skull. South Beach is distinguished by meters and meters of clean white sand. On that side the sea is a little colder and with huge waves. In Playa Norte the seawater feels warm. Depending on the day there will be some waves or you can swim as if you were in a natural pool. Sometimes you can see dolphins (a kind of delfin) swimming nearby, sea lions and very lucky noctilucas. The perfect place to disconnect from the cell phone and see perfect sunsets. Huge skies full of stars and movie moons. We went in Flia for half a day to visit the place, excellent beaches very nice the trip from the route to the Cape, which is done by double decker truck to visit in a quick pass I recommend choosing the day, sunny but not so much, go light load , a must-have parasol if you go with children. Pareos, no chairs the eating in the place is a little expensive, but the places deserve another walk is to visit the colony of wolves the exits of the trucks is and average 7.30 8.30 etc and the returns are in point 8, 9.10 etc.